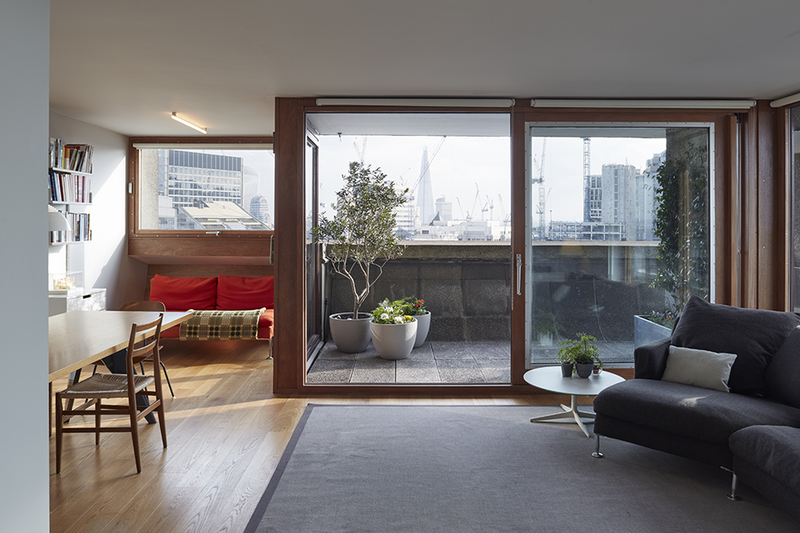 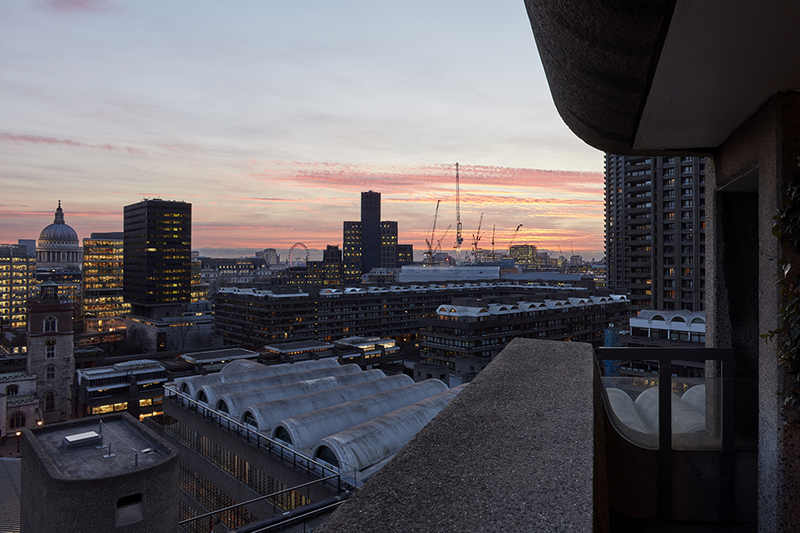 Quinn Architects, on behalf of the Director Laurence Quinn and his family, undertook the renovation of an eleventh-floor four bedroom Barbican tower apartment. 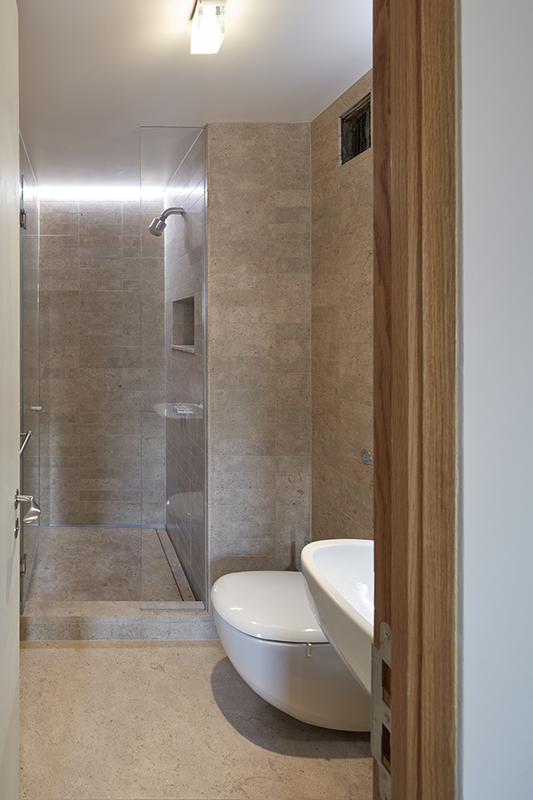 Quinn Architects' interior project is a personal study of living on the estate and due to the intensity of the design development and a desire to experiment it was decided to procure the project in an unusual way. The practice subsequently rented a workshop in Camberwell and set about designing, prototyping and manufacturing every detail in the apartment directly over a period of 9 months with only the outline designs in place at the outset of the construction. 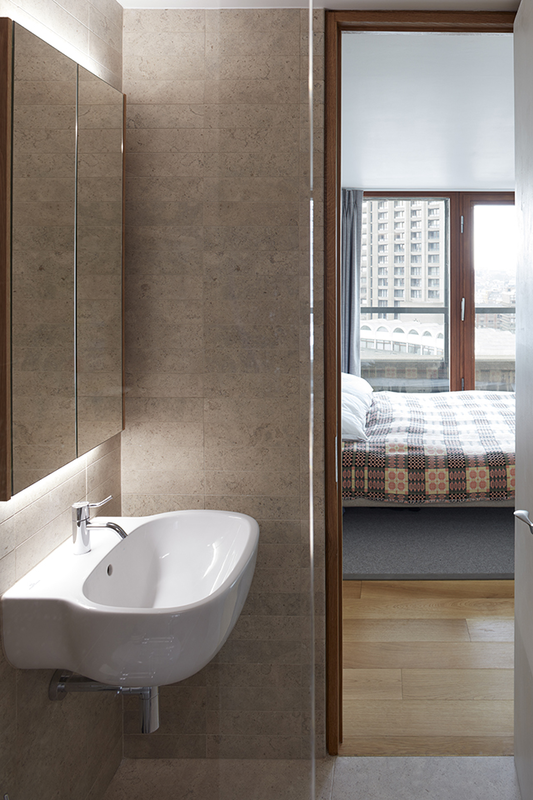 To contact Quinn Architects for full details of the renovation, email info@quinnuk.com.